Bakkerud wants to be in the CatalunyaRX. 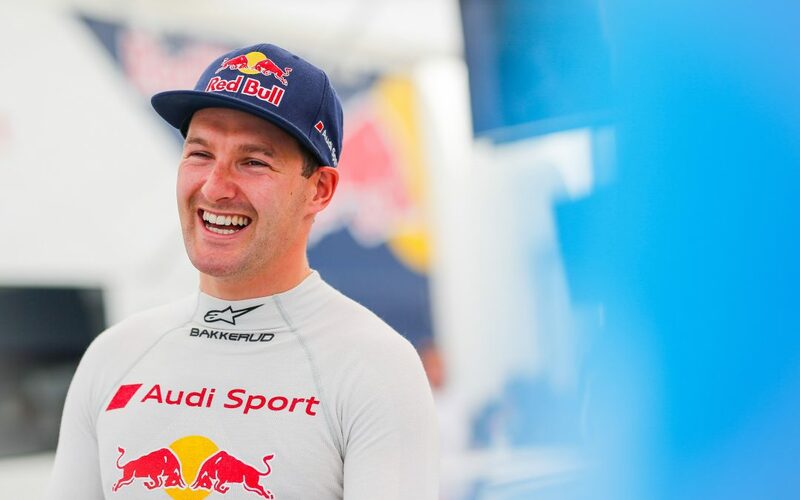 One of the favorites on the grid of the FIA ​​World Rallycross Championship, the Norwegian Andreas Bakkerud has shown his intention to continue forming part of the championship this season. The Norwegian driver is currently looking for equipment after the dissolution of the Audi EKS team led by Mattias Ekström, one of the teams that has made its mark in the rallycross. 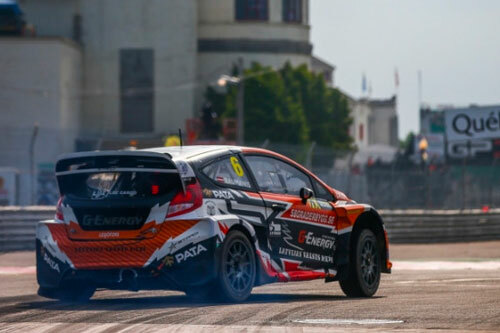 We have seen that in his vlog Youtube #BakkerudLife Andreas has contacted some teams and evaluated options to be able to have a position in the starting grid, in addition to assessing the option of creating their own team to compete in the FIA ​​WORLDRX. I do not have all the answers in the book yet, but I have a couple of opportunities. I love rallycross, I would love to stay. I really feel that I need to grab that title. That’s my goal, “he said.” There are not many teams, but I’m in contact with some of them. It is not clear what will happen, for next year it is very open “. 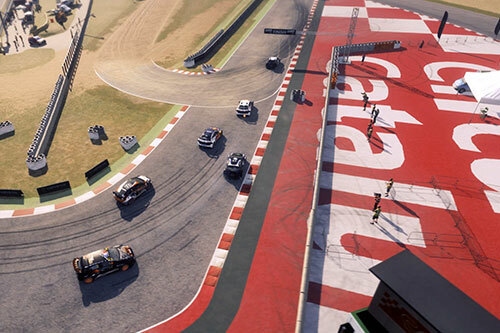 The last and not least of the news of the week is the presence of the rallycross track Circuit de Barcelona-Catalunya, our test in the new Dirt Rally 2.0 that will come to light on February 26! The Codemasters jewel will be launched with eight tracks of the FIA 2018 World Rallycross Championship, including new locations for the Mettet (Belgium), Silverstone and Circuit de Barcelona-Catalunya series. Four different rallycross launches will be available at the launch of the DiRT Rally 2.0: the official Supercars of the FIA World Rallycross Championship, RX2, RX Super1600s and RX Crosskarts.